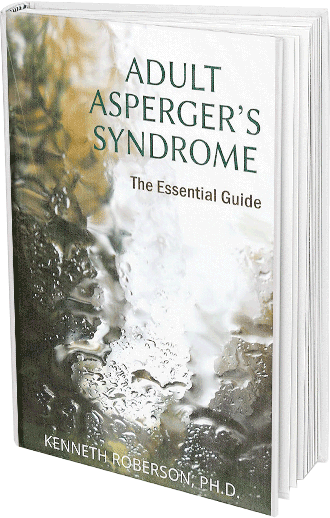 Can You Develop Asperger’s Syndrome Later in Life? | Kenneth Roberson, Ph.D.
Can You Develop Asperger’s Syndrome Later in Life? Asperger’s syndrome is a neurodevelopmental disorder. This means the behaviors we associate with Asperger’s are present at the earliest stages of life. For the most part, they are caused by problems in the growth and development of the brain or central nervous system. By definition then, the symptoms of Asperger’s must be present from birth or at least observable before the age of three. Older children, teenagers, and adults do not acquire Asperger’s because developing Asperger’s in adulthood is not possible. 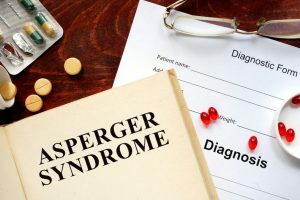 It is often the case that the characteristics of Asperger’s are not noticed until after three years of age or even much later, but it is still not possible for those characteristics to develop later in life and be considered Asperger’s. In other words, if social, communicative or behavioral problems have arisen later in someone’s life, they do not have to do with Asperger’s. There is no such thing as acquired Asperger’s. The signs of Asperger’s include impairments in social interactions, communication and repetitive or restricted patterns of interest or behaviors. Depending upon the severity of the symptoms, children up to three years of age may not smile at others, sustain eye contact, or respond positively to being touched or held. They may prefer to be alone, lack interest in caretakers, be hyper or hypo-sensitive to sounds, lights, and certain clothing, and have little interest in playing. Often, these symptoms are noticeable at this early age but not always. At the less severe end of the spectrum, they may be so subtle as to become evident only later on. In fact, many of the social and communicative problems of Asperger’s appear only when the child is in school and around other children. Recognizing the signs of Asperger’s after the age of three, even in adulthood, is different from developing those signs later in life. If someone begins to show indications of Asperger’s in late childhood, adolescence or adulthood, having had a completely normal early childhood, it is not Asperger’s. A complication in this is that recognizing the early signs of Asperger’s can be difficult. As I indicated, the social problems of Asperger’s are often noticed when the child enters pre-school or kindergarten. Odd and repetitive behaviors and the absence of typical play are not always seen early on. Because language development is normal in children with Asperger’s, unlike those with autism, the unusual behaviors that otherwise would be accentuated by gross language problems are often downplayed and ignored. What About Regressing? Can Someone Develop Normally Then Regress in Adulthood? The short answer is, No. There are several conditions in which people experience social, behavioral and emotional problems after a normal childhood, schizophrenia being the most prevalent, but these conditions are not related to Asperger’s. A rare condition, Childhood Disintegrative Disorder, is characterized by sudden and severe regression from the previous normal development, but it occurs between the ages of 2 and 10, not adulthood. Again, Asperger’s does not begin later in life. Why Might You Worry About Developing Asperger’s as an Adult? What can happen to adults is a change in circumstances that causes subtle signs of an existing Asperger’s condition to become much more obvious. 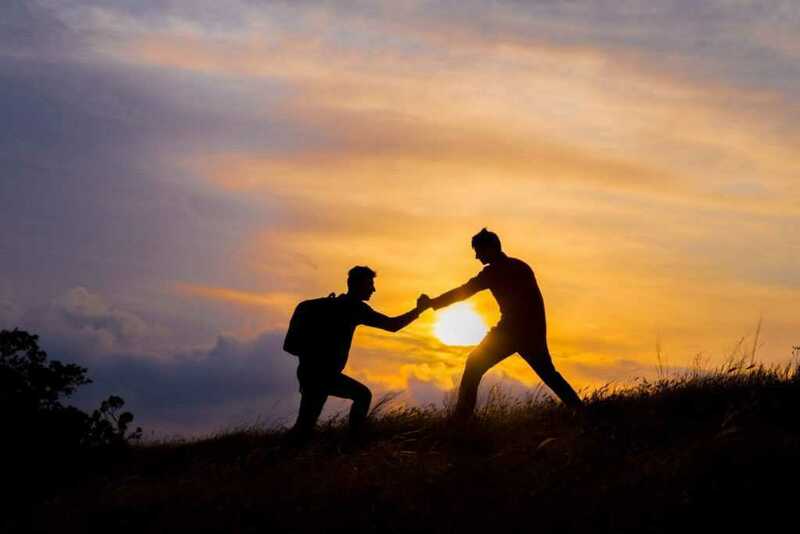 Major transitions like graduation from high school or college, marriage, a new job or loss of an existing job, or a relationship breakup often magnify the existing signs of Asperger’s. 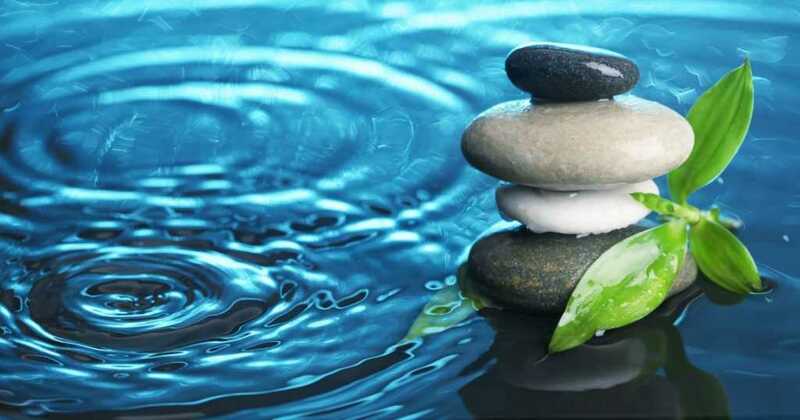 Each of these transitions pushes the adult into an increasingly complex social and emotional world, which in turn brings to the forefront the person’s existing, but heretofore hidden, challenges. Many children with Asperger’s are able to fake normality but at a certain point, when they experience the full complexity of adult life, the hidden challenges of Asperger’s hit them and those challenges become obvious to them and others. The bottom line is, if your development was completely normal and there were no indications that you had any of the characteristics of Asperger’s at a very early age, you are not likely to developing Asperger’s in adulthood.